For decades, teachers have played a big role in helping groom our nation’s children to become responsible citizens. They have worked tirelessly to make a difference in every child’s life. As we move on to greener pastures, these teachers are left behind with memories to cherish for a lifetime. One way to give them an extra reason to smile is through Teacher Appreciation Week. It is observed every year during the 1st week of May and this year it falls on May 6th through 10th. 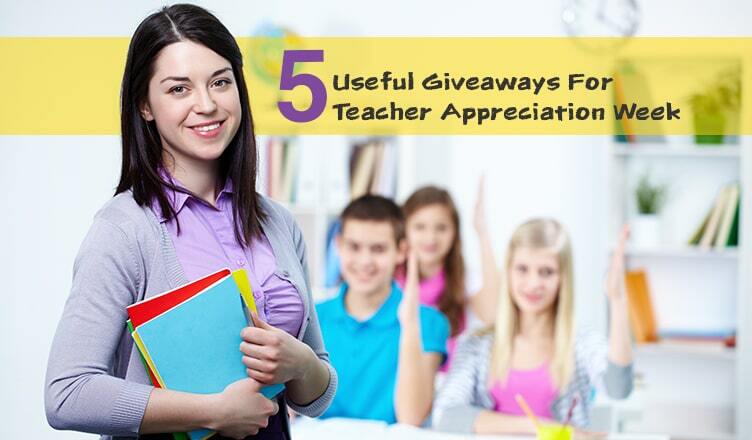 Every year, businesses rely on Teacher Appreciation Week to highlight their brands at schools. They distribute useful giveaways among students and teachers to foster stronger relationships between them. At the same time, businesses gain quality goodwill among members of the local community. This product is part of our Free 24 hour rush service – order today and we’ll ship the next day! We all know that teachers and mugs are inseparable companions. 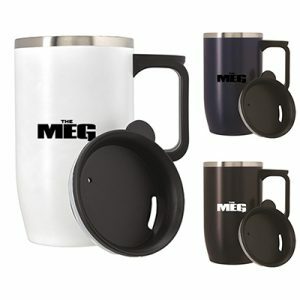 This durable mug will help teachers stay hydrated and fresh through the day! This 14 oz. tumbler features stainless-steel outer and inner walls. A spill-resistant drink thru lid is another highlight. 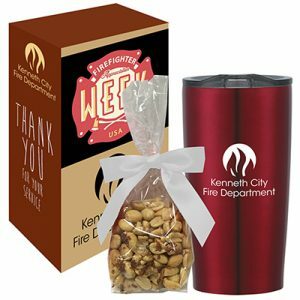 This kit is perfect for students during Teacher Appreciation Week. It will help to keep their essentials organized. 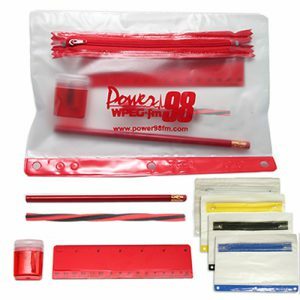 Each kit comes with a 6” ruler, a pencil sharpener, an eraser stick and a #2 pencil. 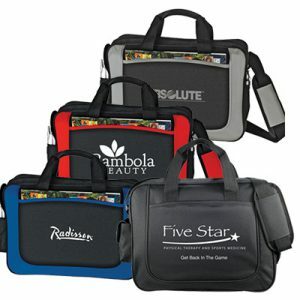 All these items come neatly packed in a PVC zipper case that’s available in the following colors: red, black and white. Kids will love this kit! This stress reliever will bring smiles all around in the classroom, keeping teachers and students in high spirits. Place this useful product on desks and watch as your brand gains quality visibility. Teachers can fight stress with this product. At the same time, they can use this product as a mobile holder, keeping their gadgets secure in one place. Made of polyurethane foam, this product is easily squeezable and great to relieve stress with. Place an order today! Need more marketing tips? Get in touch for small business and marketing advice that can take your brand to newer heights!